Thad Thomason has been representing Texas citizen’s accused of crimes for over 18 years. Criminal defense has been the focus of Thad’s practice for over a decade while at the Dunham & Jones. 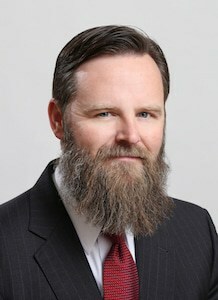 Mr. Thomason graduated from Texas Tech University and received his legal education with honors from Texas Tech University School of Law. During his legal career, he has prevailed in numerous jury trials including ones in Travis, Williamson and Bastrop counties. Mr. Thomason has also convinced the court to suppress evidence in cases resulting in the dismissal of client’s cases.